The Peel Region is one of Western Australia’s fastest growing areas. It also has the State’s highest percentage of retirees, who enjoy its relaxed lifestyle and great amenities. So it makes sense that when you’ve made Peel your home, you’ll want to stay there for as long as possible! 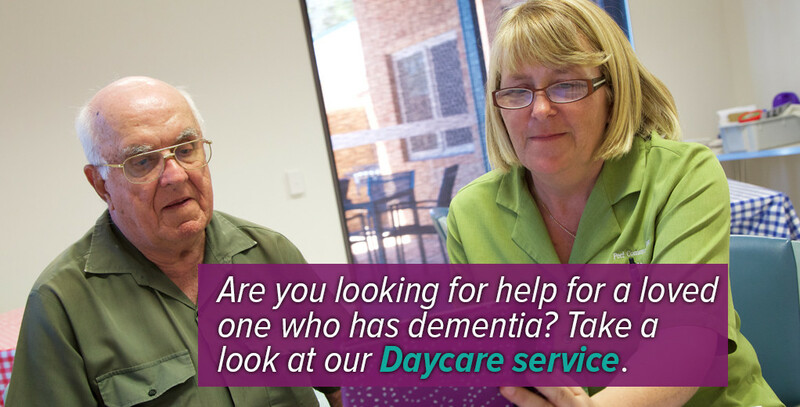 We are a registered home and community care provider, funded and supported by the state and federal governments to support people with dementia, frail and aged and younger people with disabilities. We also provide meals on wheels and some great opportunities for socialisation to help ensure that you can live life to the fullest. Our fantastic new facility is centrally located in Pinjarra and open to people living in the Shires of Murray, Waroona and the City of Mandurah. If you, or someone you care for living in the Peel Region, needs support to stay at home, or simply want to get out and have some fun, then Peel Community Care could be just what you are looking for. 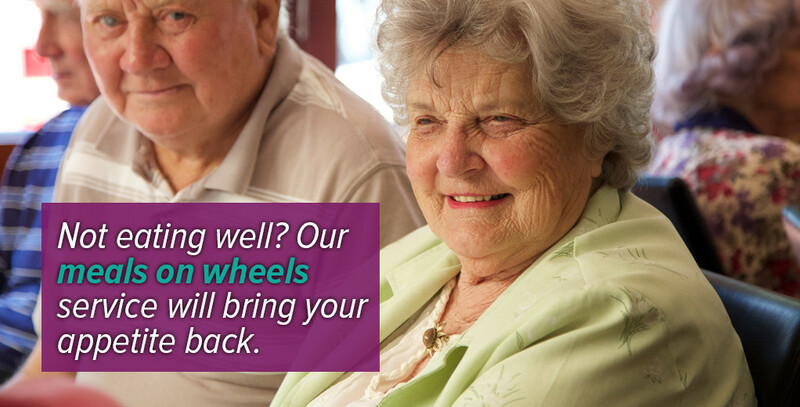 Call us on 9531 2076 or email info@peelcommunitycare.org.au for more information.